Cleanse both your body and hair with the Sandalwood Hair and Body Shampoo. 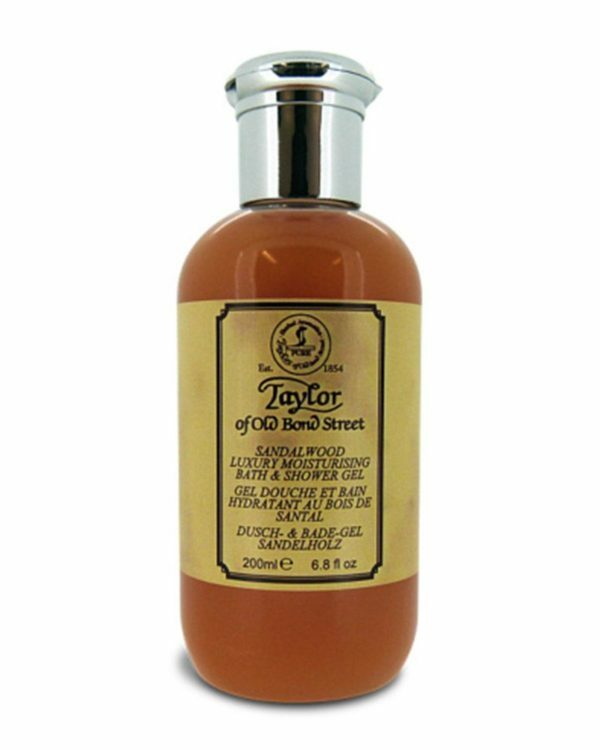 Formulated with a discreet masculine fragrance it creates a rich lather. 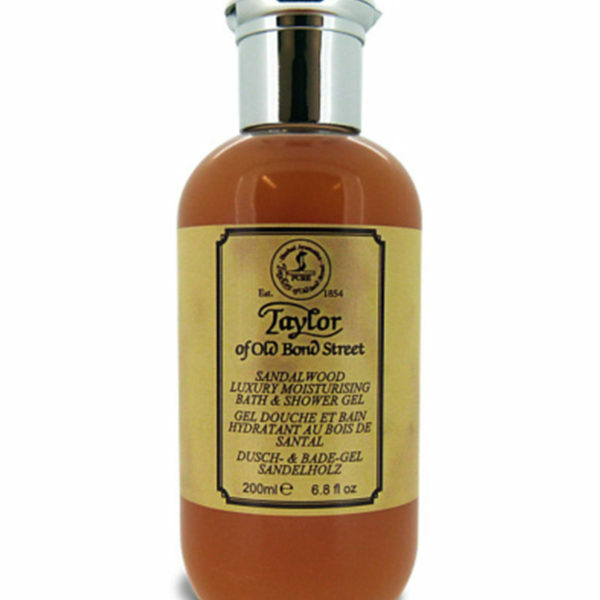 A moisturizing shower gel with the classic sandalwood fragrance. Suitable for all skin types. Can be used as shampoo or shower gel. Hair and Body Shampoo with a classic sandalwood fragrance with subtle lavender and rosemary perfectly combined with a hint of jasmine and rose. Distribute a small amount of the shampoo on the wet skin, rinse thoroughly afterwards. Also suitable as body wash. Give your body a treat with this Hair and Body Shampoo.